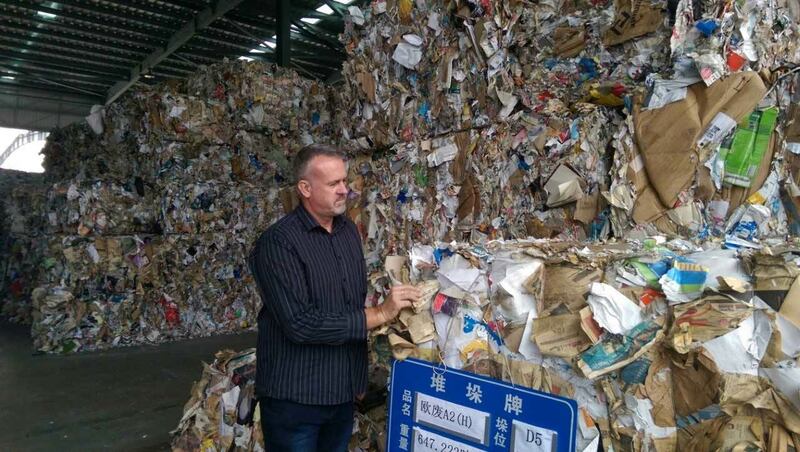 A new approval system for the export to China of used cardboard and some other paper grades has been unveiled by the Recycling Association. The Recycling Association CEO Simon Ellin. 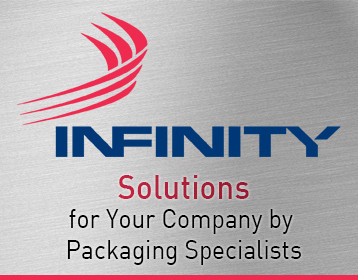 The system is described as “simple and easily bolted onto existing depot quality systems, such as ISO standards”. It has been agreed in conjunction with the UK branch of the Chinese inspection agency, CCIC which is based in north London. 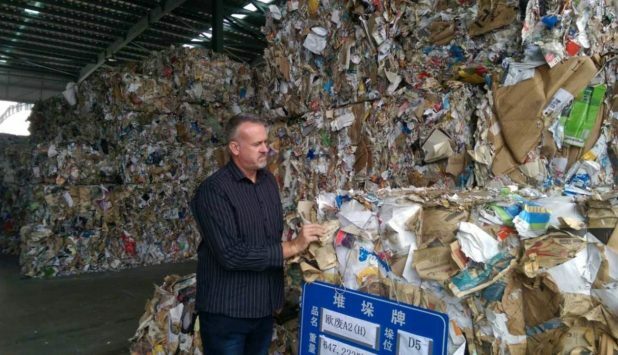 The alternative for companies not using the system, warns the Recycling Association, is that exporters of paper to China face could face “CCIC physically inspecting all consignments to China and the possible operational and commercial barriers this may cause”. The new scheme involves a quality control system at depot level with personnel at the depot involved in quality control. The Recycling Association said it is now inviting member companies and businesses outside of the Association to send personnel, “including those actively involved in day-to-day depot quality control and operations, and those in charge of training these staff”, to five regional training seminars. This blockchain approach could mean that the depot, exporter, shipping line, CCIC, UK environment agencies, end destination customs authorities and the purchaser of the material would be able to see all of the data associated with a load, explained the association. However, it added that competitor companies would not be able to view the data. A.Celli Paper will deliver a second high performance E-Wind® P100 rewinder to the customer Dongguan Jintian Paper Co.